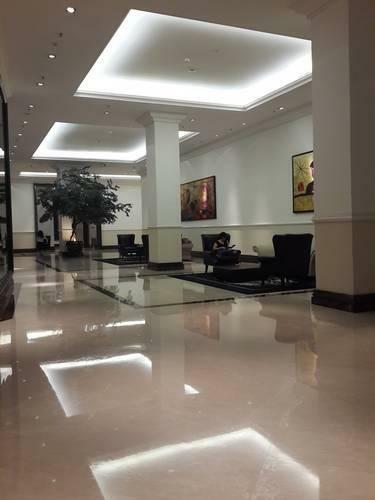 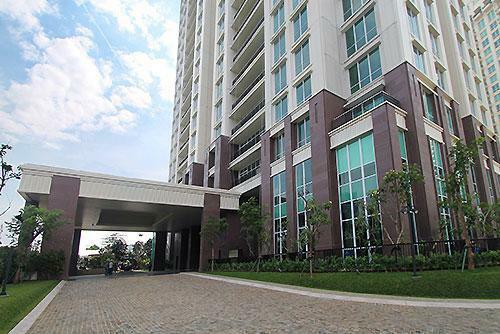 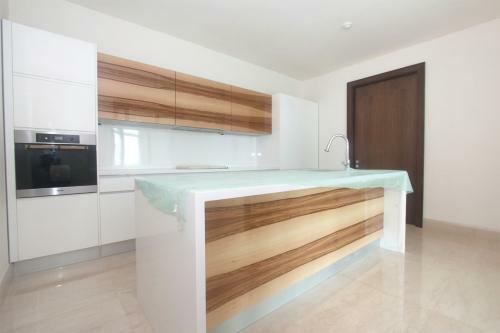 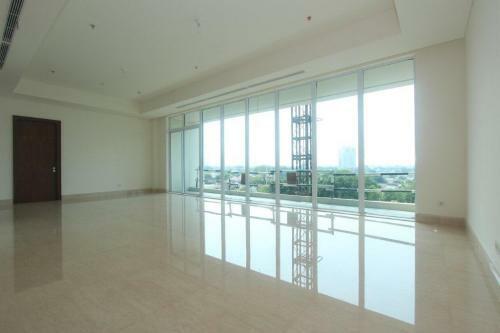 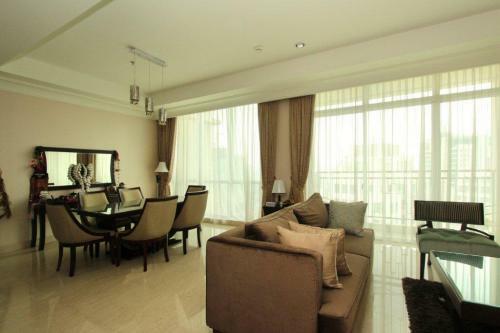 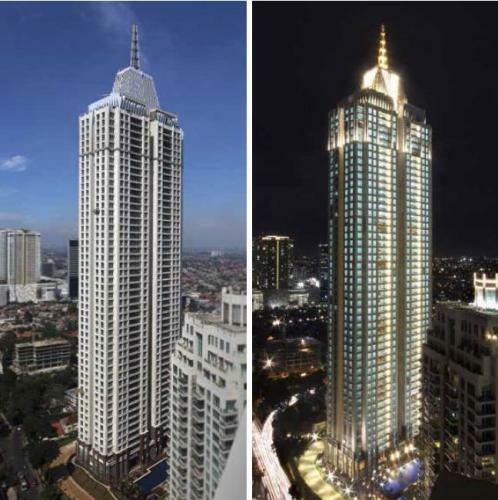 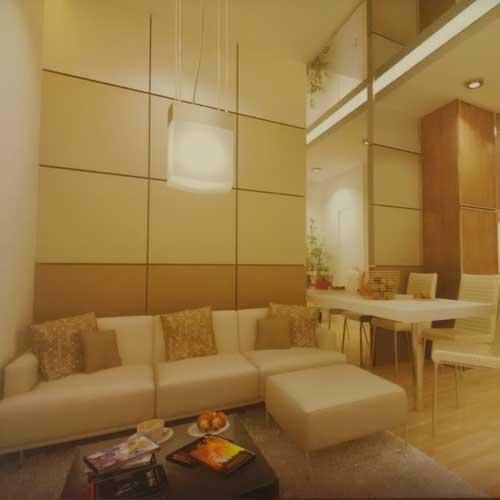 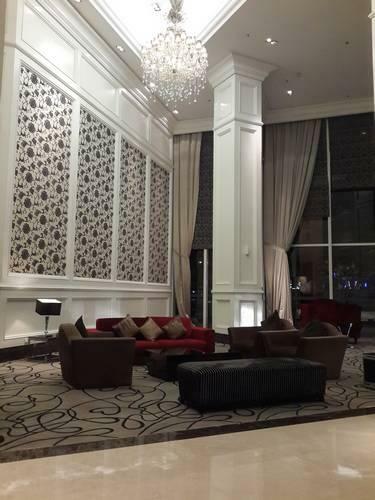 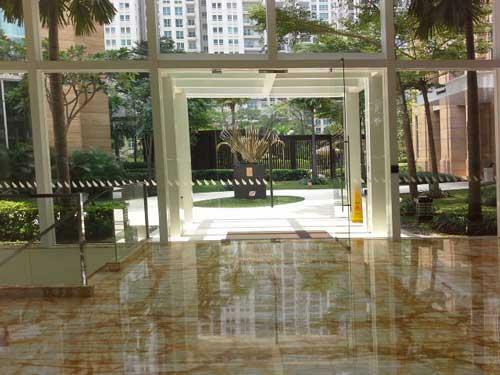 Additional Info: The Pakubuwono Signature is a luxurious Apartment with strategic location, close to Jakarta’s Central Business District, various International Schools, Plaza Senayan Mall, Senayan City Mall, Pondok Indah Mall. 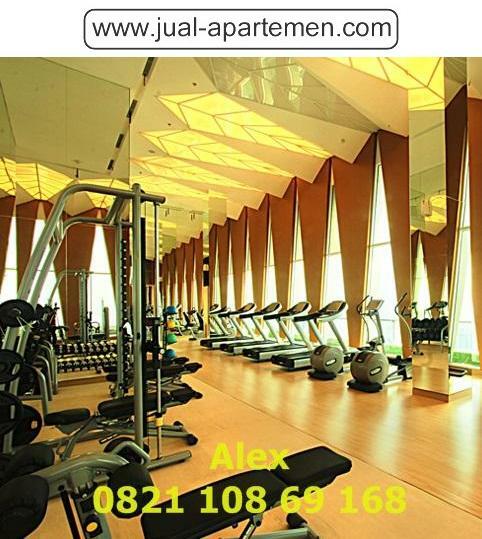 Facility: Gym, Swimming Pool (1 floor with Apartment), Jogging Track, Tennis Court, Barbeque Area, Kids Pool, Conference Room, Security 24 hours using access card. 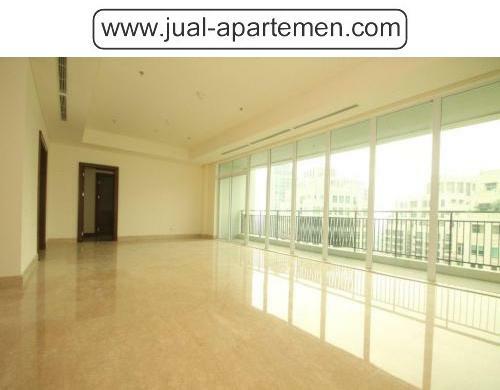 We have another Apartment at Sudirman, Gandaria, Kuningan, Kasablanka, Semanggi, Pakubuwono, Slipi, Thamrin, Gatot Subroto for sale and rent at South Jakarta / Central Jakarta with USD currency or Rupiahs. 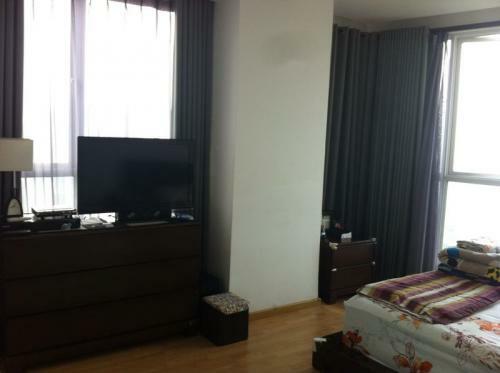 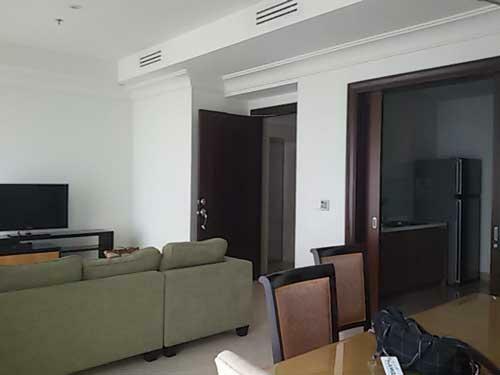 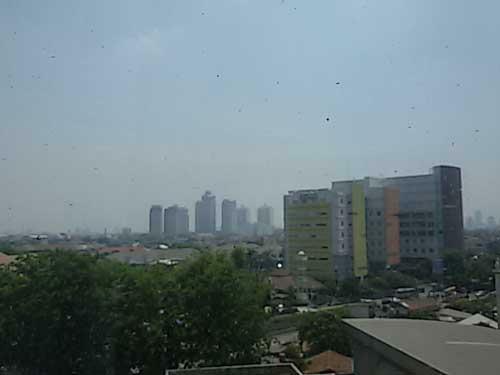 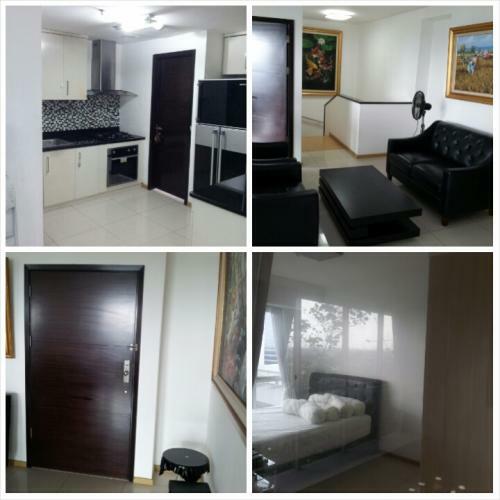 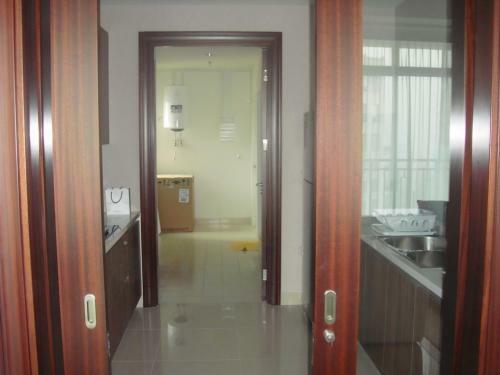 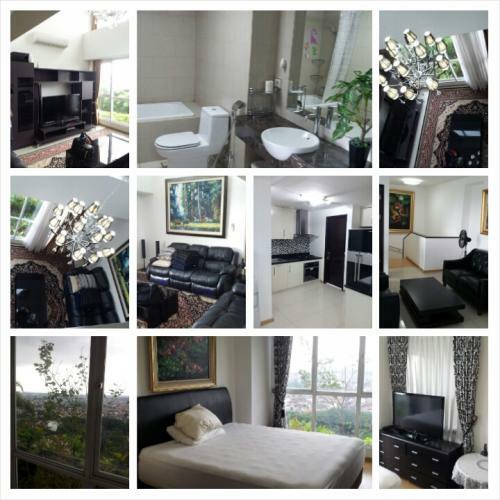 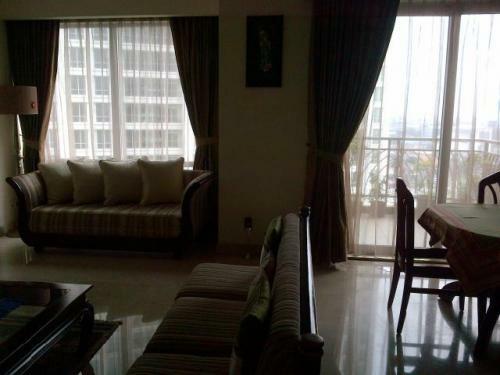 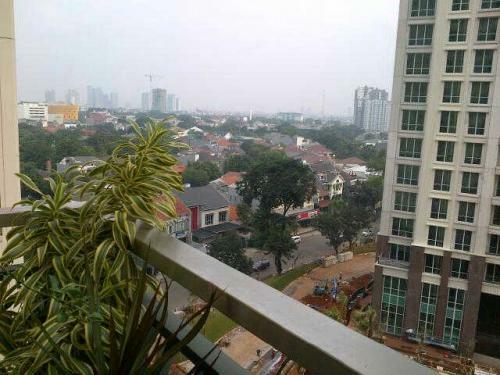 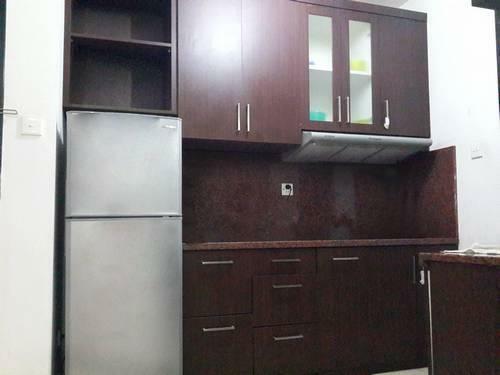 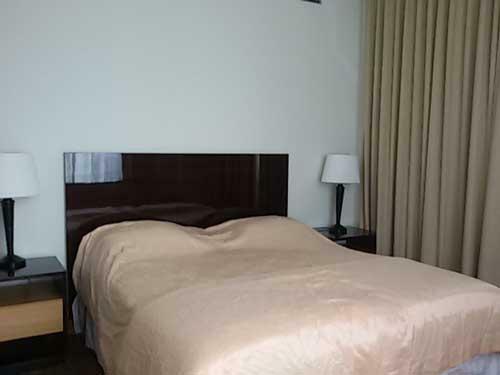 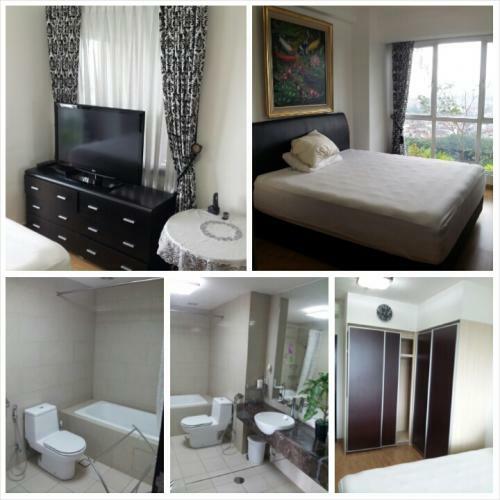 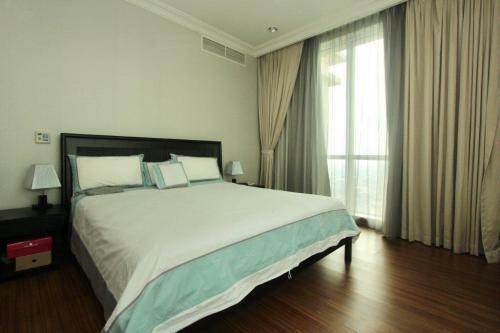 Additional Info: READY FOR (SEWA) RENT 2 Bedroom please click this link http://www.sewa-apartemen.net/75143/sewa-apartemen-gandaria-heights-2-1-br-fully-furnished3/ For rent Japanese & European Expatriat are WELCOME. 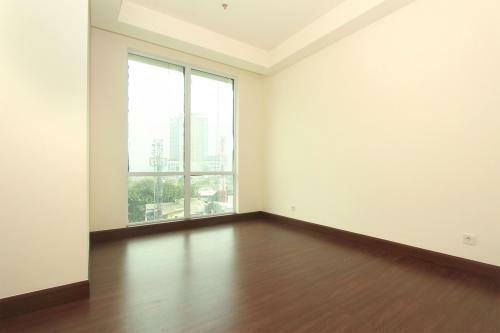 We have another Apartment at Sudirman, Gandaria, Kuningan, Kasablanka, Semanggi, Slipi, Thamrin, Gatot Subroto. 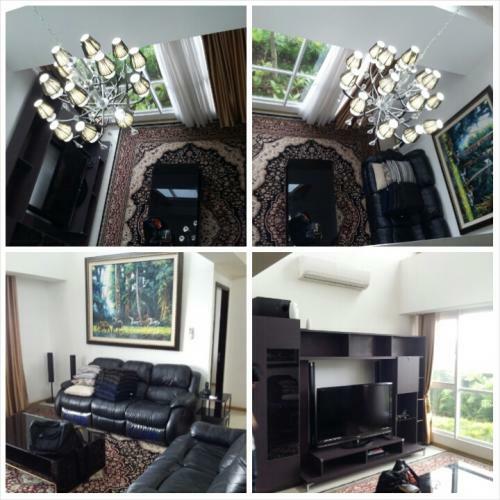 You can see All the Picture of Apartment at www.facebook.com (joe_antonie@yahoo.com) or Follow my Twitter @Property_Bless Thank you. 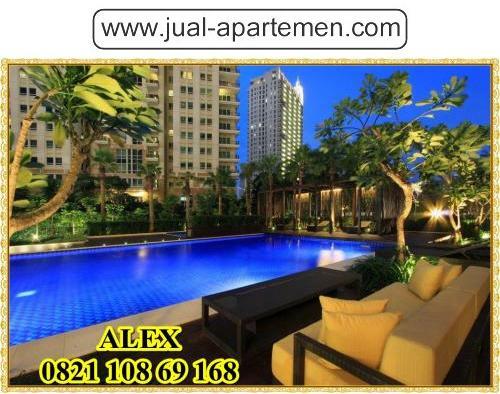 Additional Info: Best Location & Integrated Development in South Jakarta, Easy Access to Pondok Indah, TB Simatupang, Senayan, SCBD, Permata Hijau, Kemang, etc. 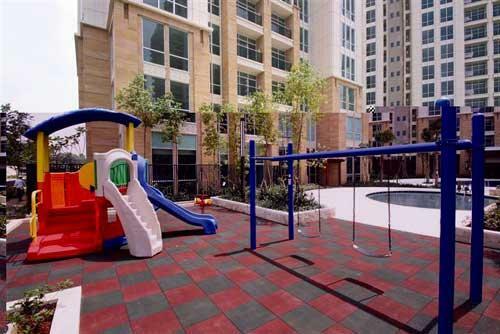 Roof Deck Garden with Resort Style Pool and Facilities, Surrounded by International Schools & Hospitals. 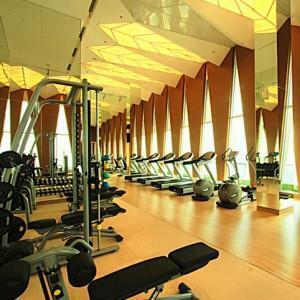 Facility: Private Lift, Gymnasium, Tennis Court, Basket Ball Court, Indoor Heated Swimming Pool, Outdoor Swimming Pool, Outdoor Children Swimming Pool, Sauna & Steam Room, Barbeque Area, Jogging Track, Cafe, Salon, ATM, Mini market, Library, Business Center, Concierge. 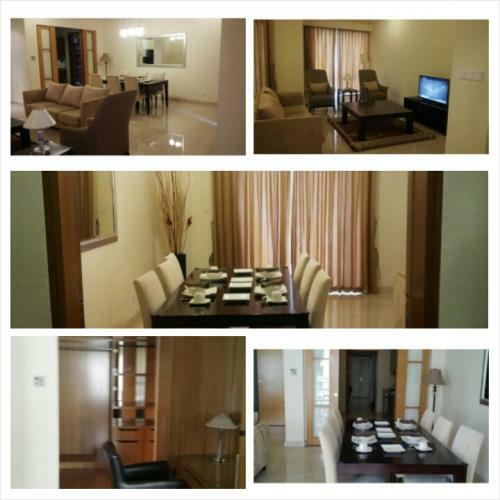 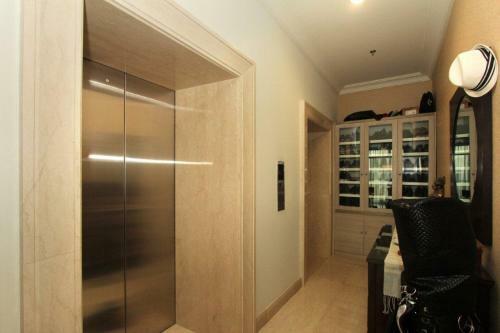 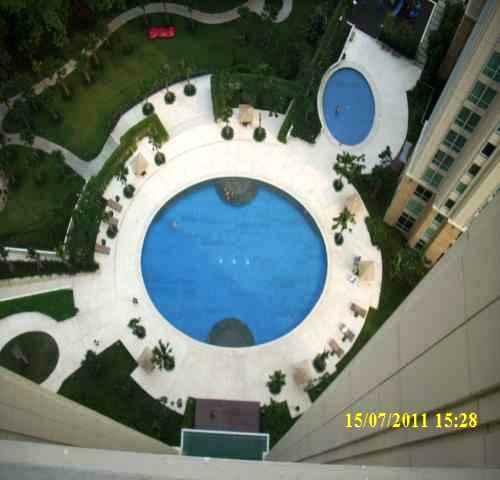 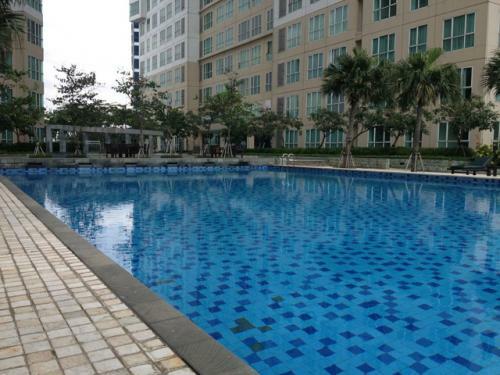 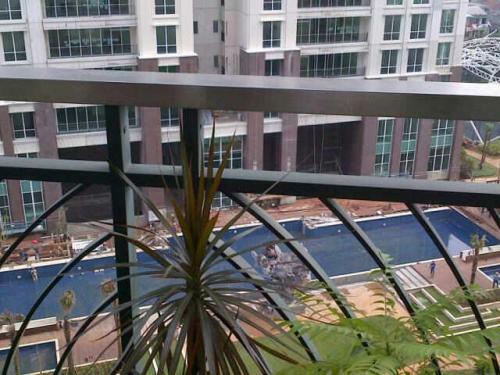 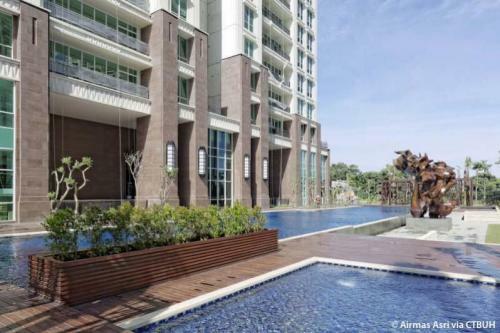 Facility: Swimming Pool, Gym, Jogging Track, Playground, Private Lift. 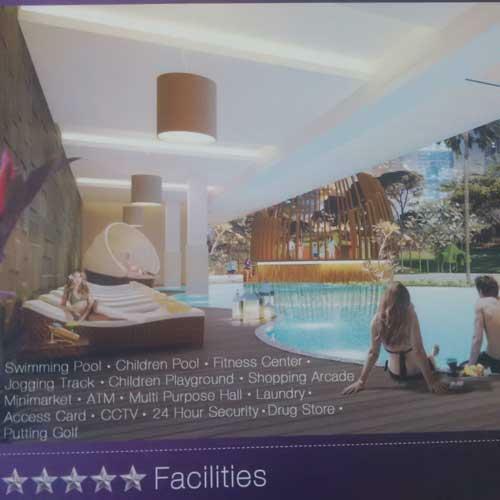 Facility: Gymnasium, Tennis Court, Basketball Court, Indoor Heated Swimming Pool, Outdoor Swimming Pool, Outdoor Children Swimming Pool, Sauna & Steam Room, Barbeque Area, Jogging Track, Cafe, Salon, ATM, Mini market, Library, Business Center, Concierge. 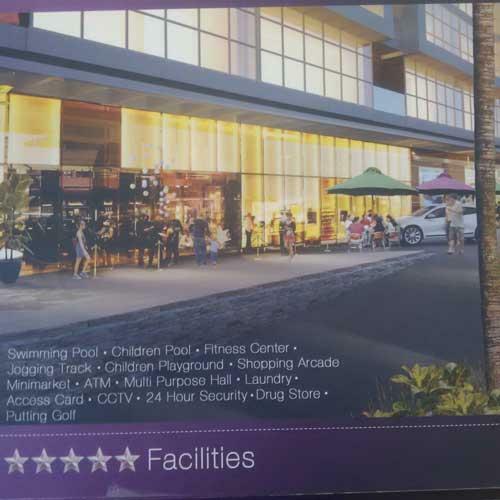 Facility: Pool, air condition, parking lot, gyms. 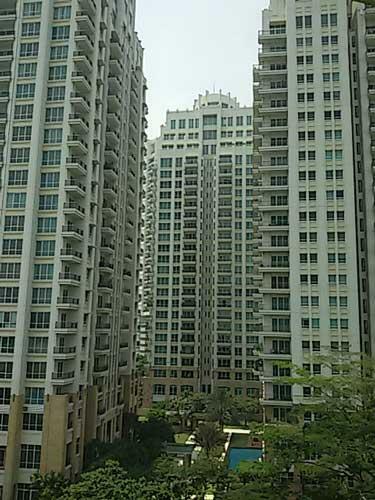 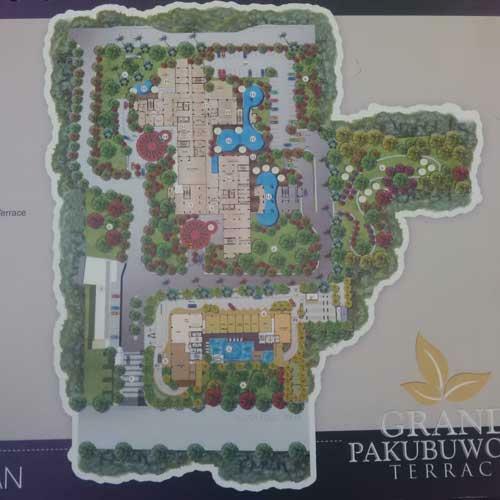 Condition: Grand Pakubuwono at Kebayoran Lama. 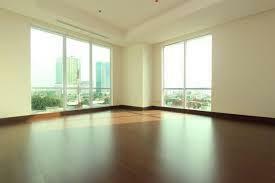 Unfurnished Units Brand New. 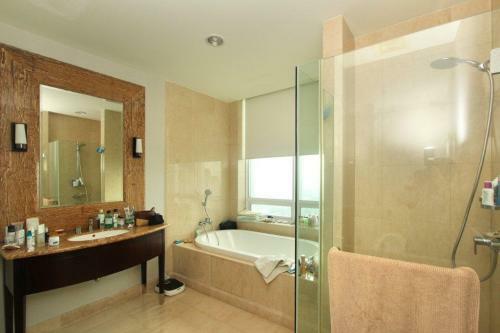 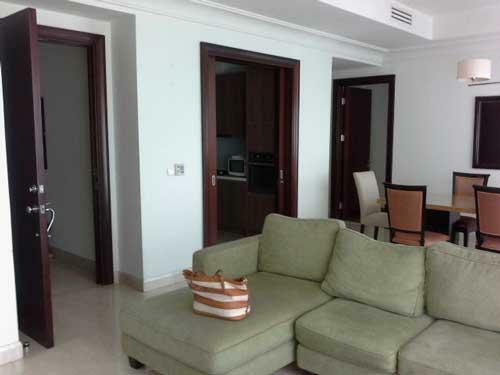 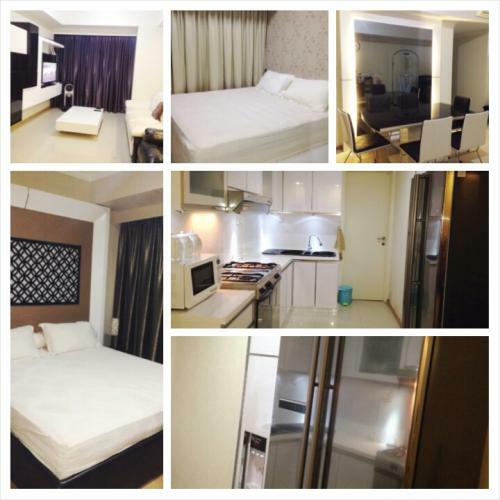 Facility: Access to Tol Jorr, W2 to Airport, Funtastic Night City View, Special Units Only 7 a-b, 8 a-b, 9a-b. 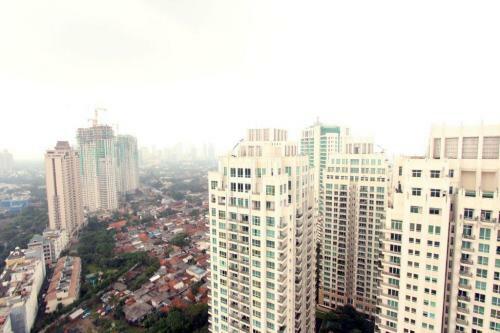 One Step Away To Gancy, Senayan City, Permata Hijau, Blok M, PIM. 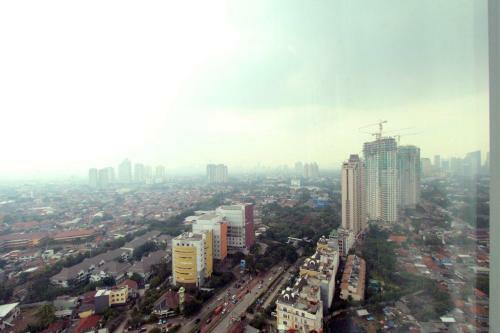 Surounded by Mall, Hospitals and International Schools, Shuttle Bus and Busway. 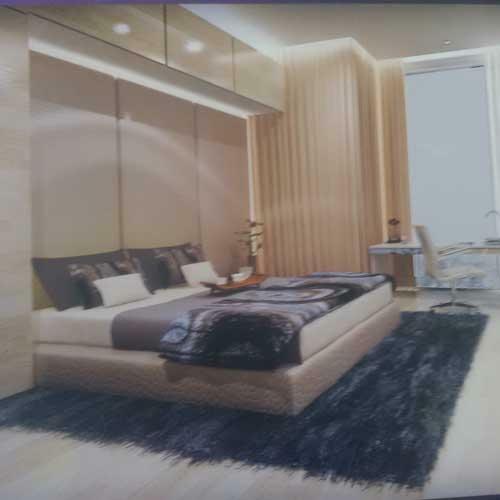 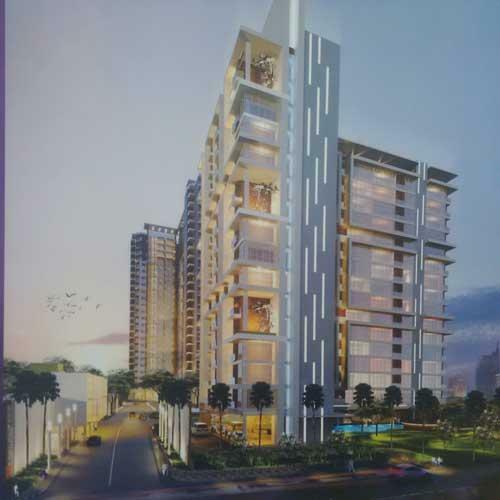 Additional Info: Payment with Cash, Bank Allowance (KPA) DP 30% 18x, Payment for 24x to Developer. 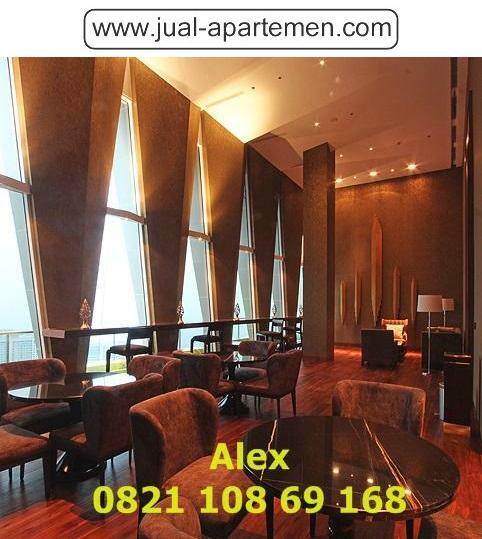 Booking fee Rp 5.000.000. 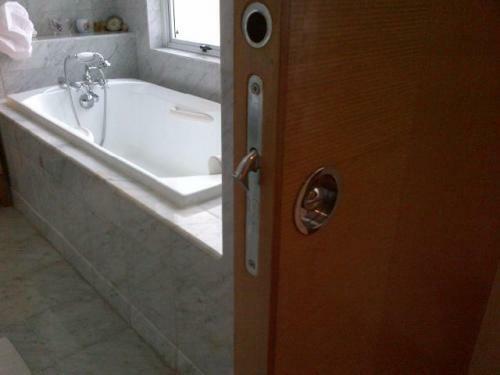 Buy Now and Get A Good Investment. 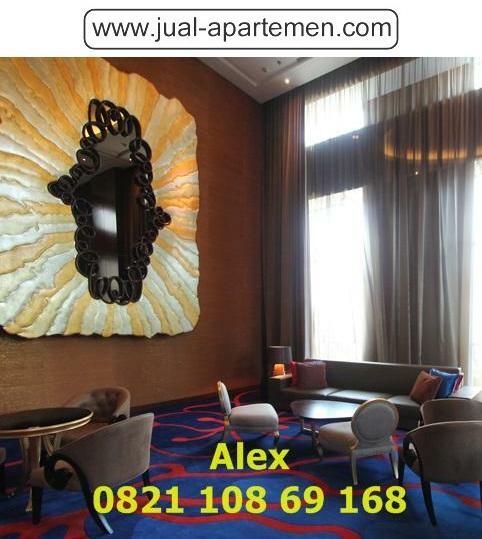 Contact Number: Don’t Forget Call Nuri at 085212322254 / 021- 36000254. 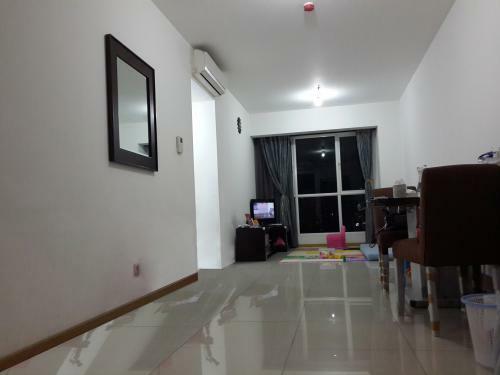 Get Great Offers By Call Nuri, Now.